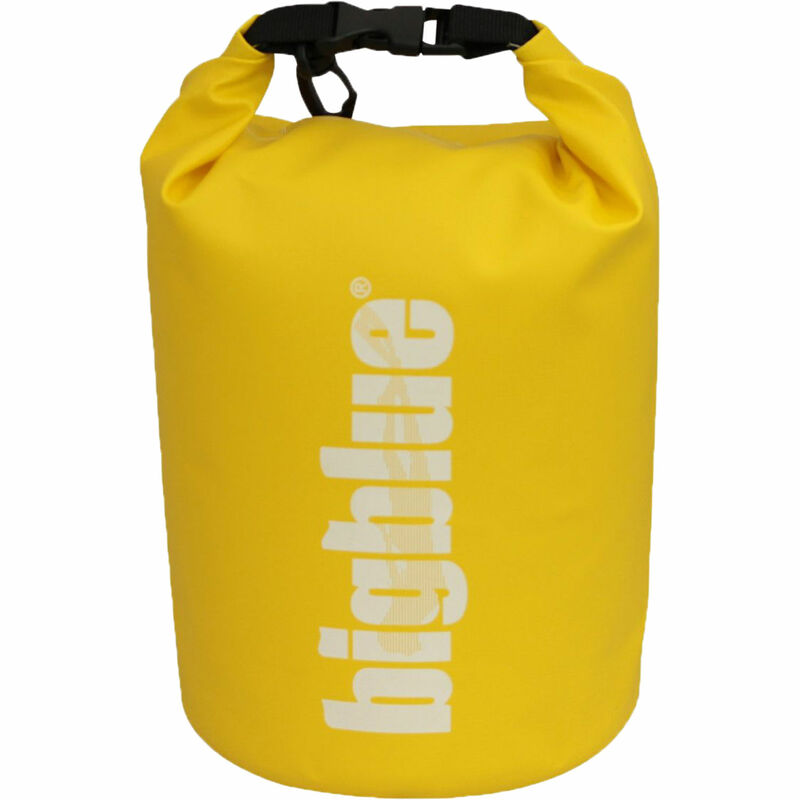 Keep your valuables safe from dirt, dust, water, and more with the 5L Dry Bag in yellow from Bigblue. The bag features a roll-top closure with a side-release buckle. Use the gate snap clip to fasten the bag to your backpack, camera case, or other gear. 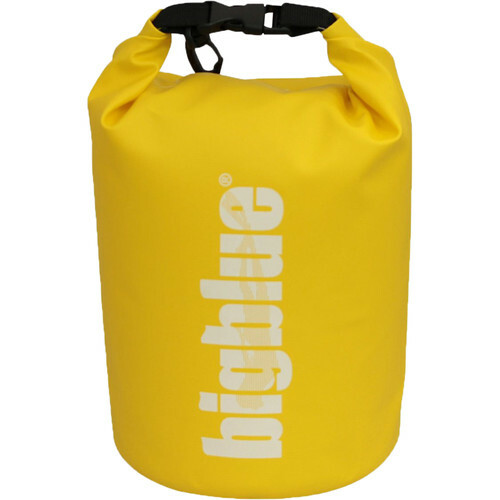 For strength and durability, the bag is constructed from polyurethane-laminated nylon and has reinforced, coated seams.